I love everything about fall. The harvest colors, the crisp air, the gorgeous sunsets. But I think best of all, fall marks the time when we can all wrap ourselves in cozy, handmade fabulousness. I love my annual ritual of bringing out all of my cool weather pieces, and going through my heavier yarn that has been in hibernation. I've collected a few patterns from the Fiber Flux archives that you may want to check out to get started on your fall pretties. 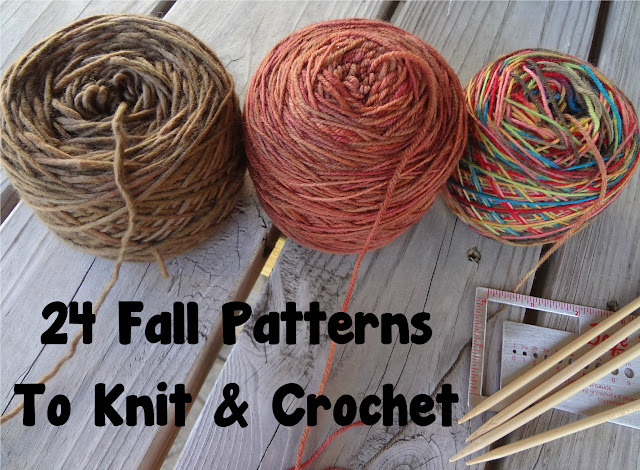 One of my favorite things to do while crocheting or knitting is to revisit favorite patterns with new and exciting yarn. 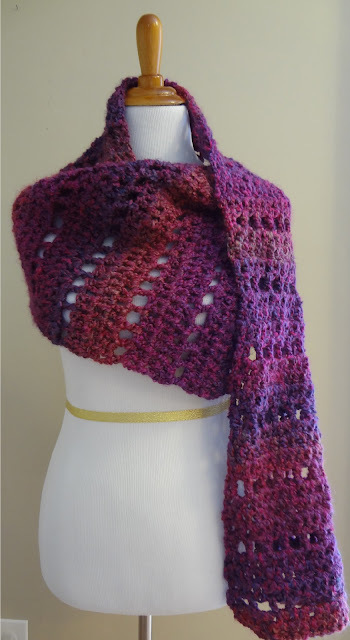 It is so interesting and fun to see how a piece will work up in a different weight yarn or fabulous new color. You have so many beautiful things, always! 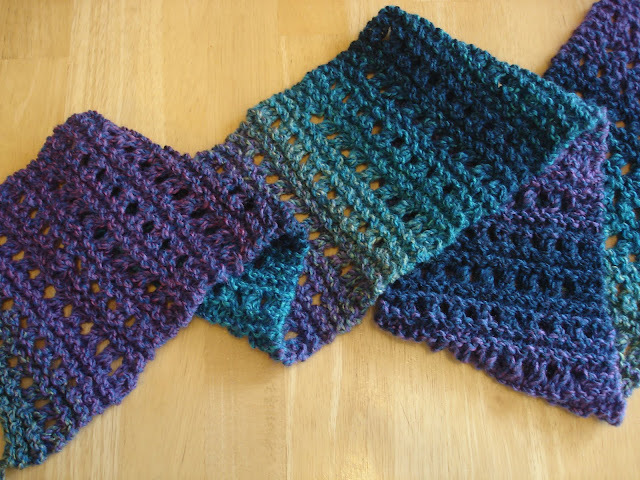 I'm also very excited for fall & I'm working on some great fingerless gloves for those crisp mornings. Just thought I'd share a new (to me) stitch that I think you could make something incredible with. Thanks, I am so excited for fall...it's my most favorite season! Wow what wonderful patterns. I don't which I want to make first. These are so cute! 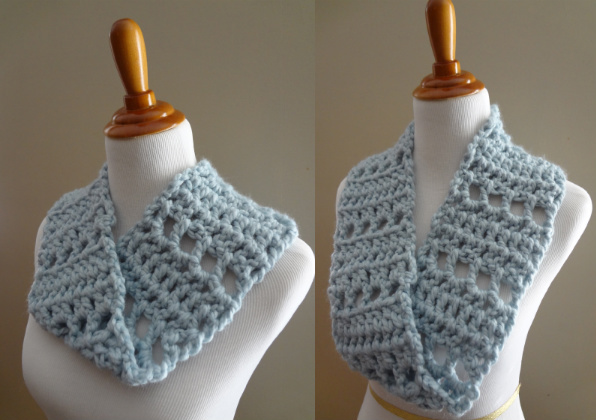 I clicked on the Scrap Love Scarf link-- but I noticed it took me to the wrong pattern. But when I search your site I can find the pattern for it. Just wanted to give you a heads up! Thanks for the patterns!